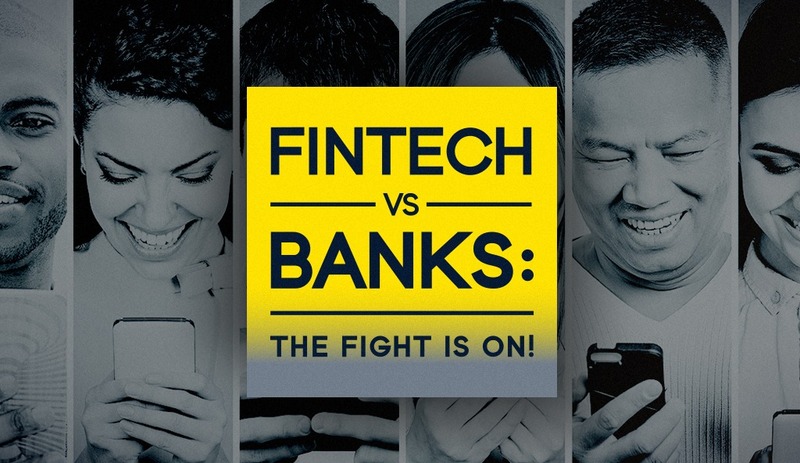 FINTECH VS. BANKING: WHAT IS IT ABOUT FINTECH MOBILE APPS THAT KEEPS BANKS ON THEIR TOES? What is it that makes FinTech mobile apps so successful? As a company that operates top-ranked financial websites, we had to figure out the answers to everything.